So…What’s happening in the Market? 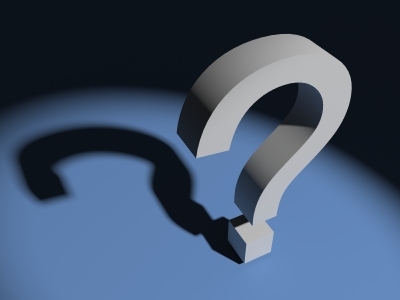 So often people ask me so…”what’s happening in the market?” In answer to that question here is May 2010 for Boulder and the surrounding area Market Statistics. 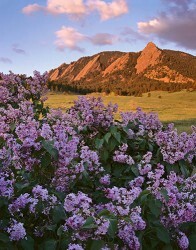 There is no better time than now to buy a house in Boulder. Kohai means “Eager Student” in Japanese. I am a black belt candidate in the martial art of Muay Thai Kickboxing at Itsera Martial Arts in Niwot, Colorado (as well as a fulltime Realtor with Sotheby’s International Realty). Kru Meier is my teacher. He’s going to push us to our limit, every time. I will be participating in Kohai with Ann McCullick and Shelly Allen. I remember my first testing from white to yellow belt when I was starting out at Trans. I thought this is so difficult how can I possibly remember all the different katas. I kept at it. I didn’t give up. I moved to Niwot and now the workout facility is only 2 blocks from my place. Perfect! It is not only the workout that I love. It’s the people and their stories. I met Mr. Schlutz who lost the left side of his brain in a freak accident when a propeller on his airplane came in contact with his head, he was slated to fly large commercial jets for United Airlines the very next day. He is a prime example of when life gives you lemons make lemonade. He was in rehab for several years and when his right brain kicked in and he was doing therapy with modeling clay and he had some amazing dreams he realized he had a talent for sculpting American Indian bronzes. He had never done so before or had any formal training. He has become a world renowned sculpture and his sculptures are much sought after. There is the woman Ms. McCullough who 4 years ago due to MS was in a wheel chair. She started Muay Thai Kickboxing and has not only ditched the wheel chair for several years now but also been able to stop the last of several medications because now her heart is so strong she no longer needs it. She has also started a business and website called Hopeology. There is the woman and for her privacy I will not mention her name here. She had lost her son at 17 in a terrible car accident. She needed the social contact and the workout to help her through a devastating period in her life. She went on to partner, create and start a well known micro-brewery and restaurant in Longmont called Oskar Blues. There is Ms. Nannen who I absolutely respect. She started a company you may know called Greenspoint Catering. It has become a very successful and renowned catering company in Boulder County. She has started numerous successful businesses and she is one of the greatest people you will ever meet. Ms. Naftel also teacher extraordinaire. If you’re not sweating obviously your not in class. There is Kru Meier. Here to teach, support and help us to be the best of what we can be. There are the Lucarelli Brothers (race car drivers and mechanics) who are tough as nails and the nicest guys you will ever meet, There is Margie Balthous, Patty Chonis, Ed Ruskus a New Yorker and a great sparring partner extraordinaire, Demian Weigle who has become not only a good friend but a great running companion as well or ms. Olson and Mr. Butler who are so commited to the practice and teaching of Muay Thai. 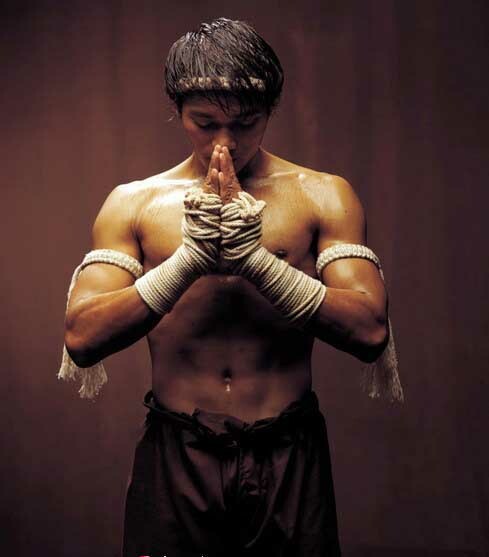 I look forward to seeing all my pals at kickboxing and Muay Thai and boot camps. And it’s not all about the people. It’s also the weekly message, “if you have to eat a frog don’t look at it too long” (don’t procrastinate-if you have something difficult to do-just do it), “a smooth mountain cannot be climbed” this is one of my favorites as it makes it clear that without difficulties, problems and challenges we would not have the contrast between what is good in life and the not so good times, it’s all about contrast. When my mother died September 2009 I just could not act as if everything was great, and then I realized No matter what kind of day, week, month or year I am having; when I come in to workout or even at work now, if someone asks me how I am doing; my answer is Super good and getting better…it elevates me; every time……..I hope one day you can say that about your life. Super Good and Getting Better. Life is so precious and so good. Come workout if you can at Itsera, it’s right across the parking lot from the Niwot Market. It will change your body and change your life for the better and it will give you the ability to have the freedom to live your best life now. I have seen many things come and go in the past years I have been in Boulder. There is no longer a Broken Drum Bar with a dirt parking lot at the east end of Pearl St. or a Peggy’s Hi-Lo out near the Diagonal and 47th, or for that matter even a 47th St. because that is where Foothills Highway is now. One thing you can be sure of is that Boulder is always a little bit different, a little on the cutting edge, always number one and a sure bet for a great place to raise a family, go to dinner, catch a hike or an outdoor movie, a run or to dip your feet in the Boulder Creek. Which brings me to what I saw when I removed my shoes and socks and dipped my feet in the downright cold Boulder Creek the other day. 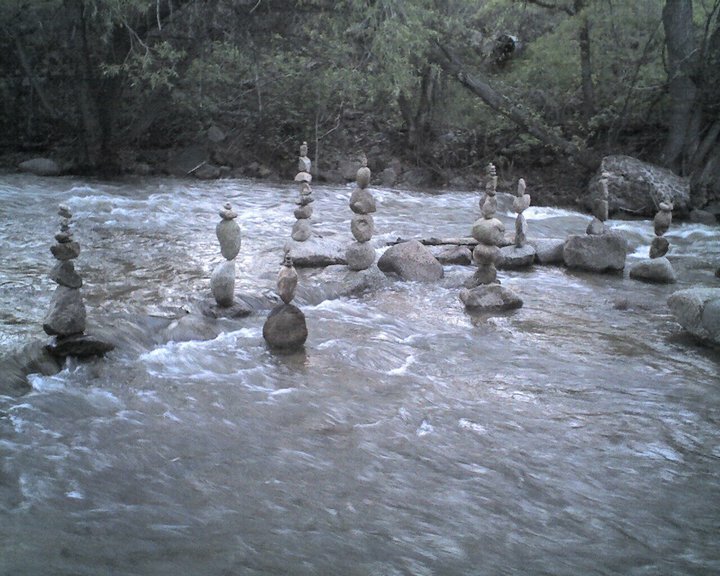 The river rock stackings were a spontaneous balancing of polished rounded river rocks. They were a gift, a visual pleasing to the eye and the senses. Who would have time for such a thing or the ever present thought came to mind “only in Boulder.” I love Boulder, it’s filled with people of intellect, odd people, rich people, people who don’t have a home, people who ride naked on their bikes (although I am more in to comfort and tight and well padded bike shorts), people who like to garden naked and now people who stack rocks in the creek as if it were the Palace of the fine Arts in San Francisco. Boulder is different and weird and well groomed with gustatory delights and fine people everywhere. What does it take to make a high-end home stand out in today’s market? Create great landscaping. Improving internet & curb appeal in luxury homes is paramount. Professional photographs are a must even for my “quiet listings.” Giving it a seamless feel of soft, subtle, warm, simple, inviting and comfortable. Generate a sense of entry near the street with entrance piers that pick up the architectural details of the home such as large potted plants or French limestone beds on either side of the entry. Select two or three focal points of the home and use a mix, select perennials from opposite spectrums of the color wheel as accents to add contrast. Early flowering varieties work well. Enhance stone walls or piers at the front of the home with urns planted with fresh flowering plants in solid limestone planters adding simple but rich character. Pay attention to the details, luxury is all about the details. 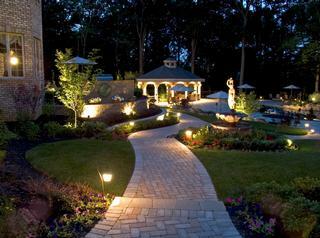 Spotlight key features of a property or tree or grove of trees with architectural lighting modulated for the mood you wish to achieve for those after early evening showings. Entryway. Make the arrival experience one of elegance, pay attention to the color, the details, the style and the feeling you wish to impart on these potential buyers of your property. I was on a 5 mile run the other morning with a friend of mine. Demian is a fellow runner and an all around good guy. Competent, smart, tough and has a beautiful wife Kathryn. Running this morning at 6 a.m. was inspiring, about the 3rd mile when we went over a fence to find a longer path the sun was rising and the clouds were shooting rays of gold. The water sparkled like no other morning. I could hear the pelicans on the pond. What a great and wonderful time of the morning. The gratitude I felt for this morning was somewhat overwhelming. The appreciation for the quiet, the moment, cold air going into my lungs, legs moving effortlessly. My lungs working better than ever, after having encountered a bout of pneumonia during the winter that seemed would never leave. The hills came and we mowed them down one by one. Morning runs, the better they get, the better they get. Perfection in less than an hour.